The word refers to the energy centres that are in and around our body. We are all energetic beings and this energetic aspect may not be visible or even known to some people. Some describe it as colourful light that can be seen around or in various parts of the body. Indian and some healing cultures have come to recognise and label this energy under many different names, but the one probably most commonly used is Chi. 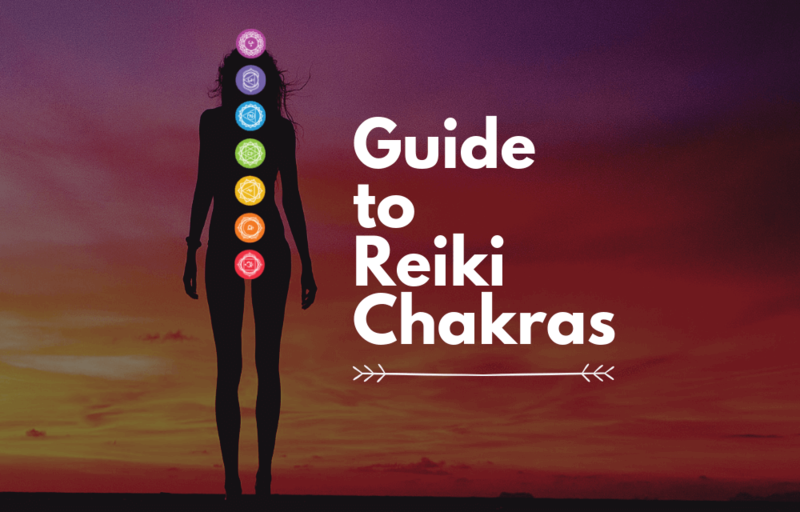 Chakras, on the other hand, are ‘wheels’ or ‘disks’ of energy that are located in different areas of the body and effect the function of the body as well as emotions and feelings. They are described as wheels because when you visualise the chakras you would see a swirling wheel of energy, which is said, is where consciousness and matter meet. We can count 7 chakras positioned throughout your body, from the base of your spine to the crown of your head. Each chakra is represented by its own colour and can be considered as either open and in tune or out of balance. It is at the times when it is out of balance or even closed that problems are said to arrive within your health and wellbeing. The main function of these Chakras is to distribute our life energy around our bodies to the areas that need it. 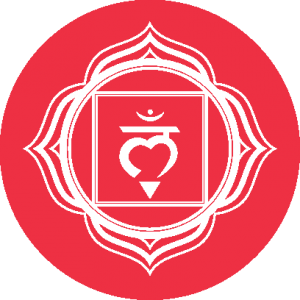 The Root Chakra, located at the base of the spine, is the first and is associated with our need for survival and security. It is represented by the colour red. This Chakra connects your energy with the Earth and to give you everything you need to survive. 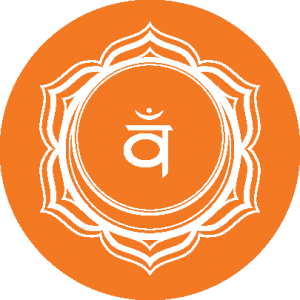 The second chakra is called The Sacral Chakra which is located below the belly button to your sexual organs and is represented by orange. 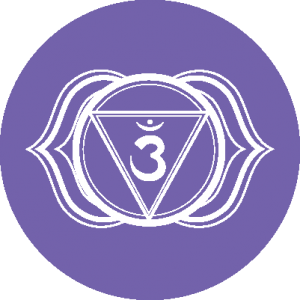 This chakra is linked to our creative abilities, our sensations and also our ability to be vulnerable. 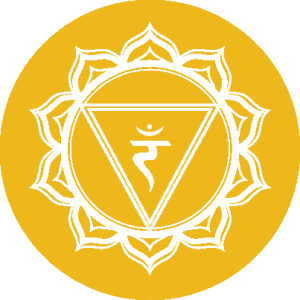 The Solar Plexus Chakra is the third and is located in the rib cage. As its name would suggest it is represented by the colour yellow and provides us with our want to succeed. It is also home to our personal power and self worth and is also known as the ‘power Chakra’. The fourth chakra is The Heart Chakra which is located exactly where you would think, at the centre of the chest and is represented by the colour green. This where our ability to be compassionate, forgiving and loving comes from but is also linked to intuition. The Throat Chakra is the fifth and again is where you’d expect. Shown by the colour blue, it enables you to speak the truth, without fear and allows us to be good communicators, helping us to feel centred and happy. 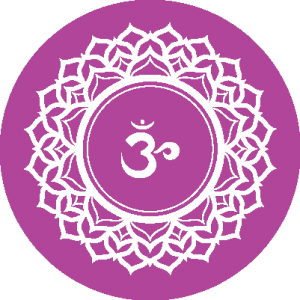 The sixth Chakra is known as The Third Eye and is the colour indigo. 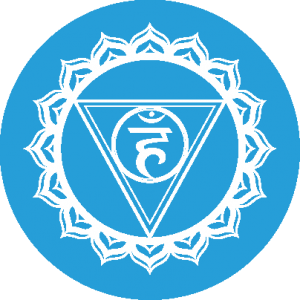 A lot of people will have heard of this Chakra but perhaps not have known what it was as it is often referenced in popular culture especially when it comes to Clairvoyance. This is because it can help with our psychic and spiritual awareness. It is said that if your Third Eye is open and balanced you will have good instincts. Finally, The Crown is known as the seventh Chakra and is usually portrayed in the image of a purple flower with a thousand petals. This Chakra is your connection to everything – it is where you get your energy from and where all your thoughts and ideas about nature, space and time come from. To achieve balance here would be the same as a Buddhist reaching nirvana. How does this relate to Reiki and being a Reiki healer? If your energy is blocked then Reiki can help to get the energy moving again whilst bringing the Chakras into alignment and balance. Each Chakras has a role in balancing some part of our lives whether this be emotionally, physically or spiritually and they all work together throughout the whole body to create harmony.